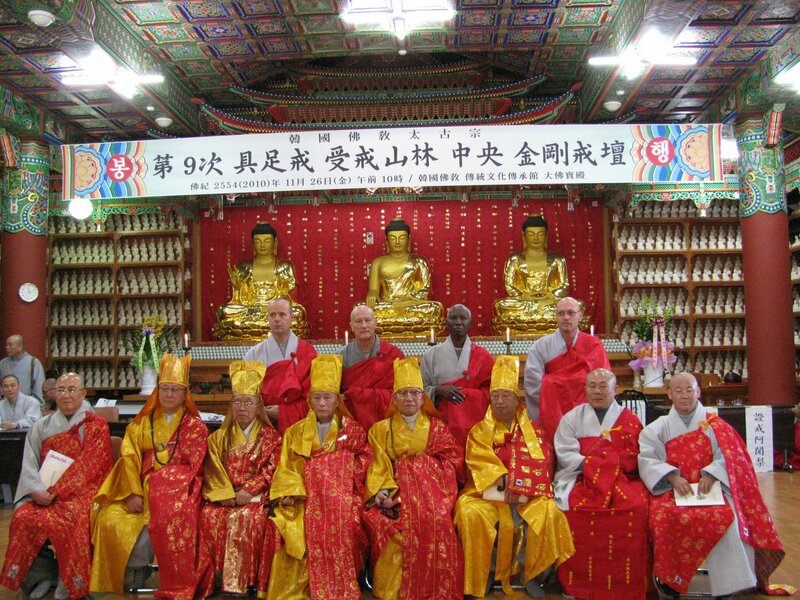 The Taego Order has inherited over the last 1,600 years a number of valuable traditions and an unbroken lineage. 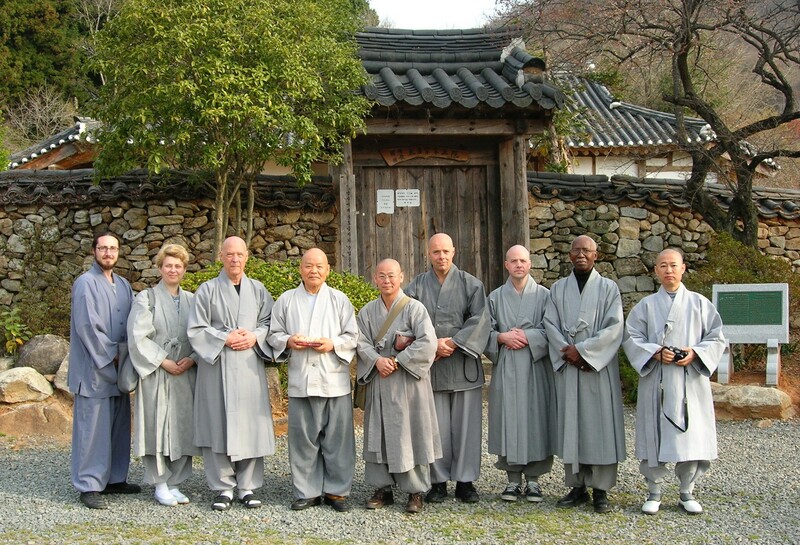 This makes the Taego Order one of the most important, authentic, Buddhist Orders in Korean. 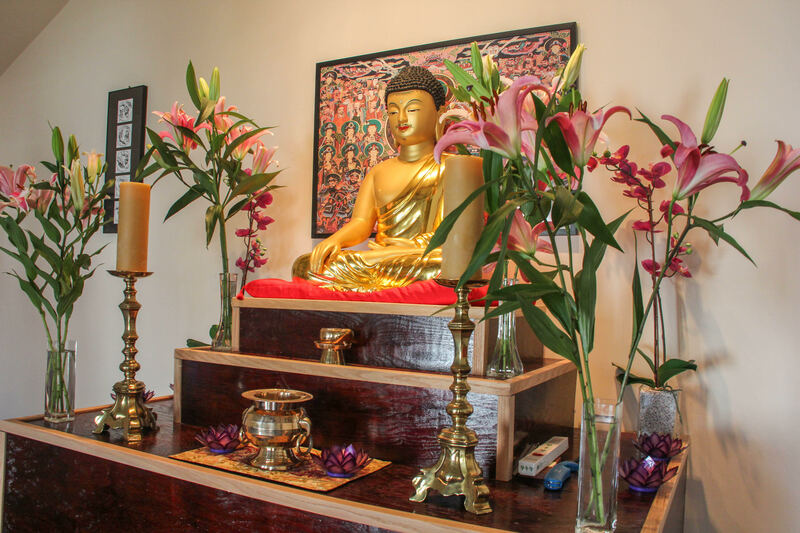 We study all the teachings of Shakyamuni Buddha, including all of His fundamental ideas. 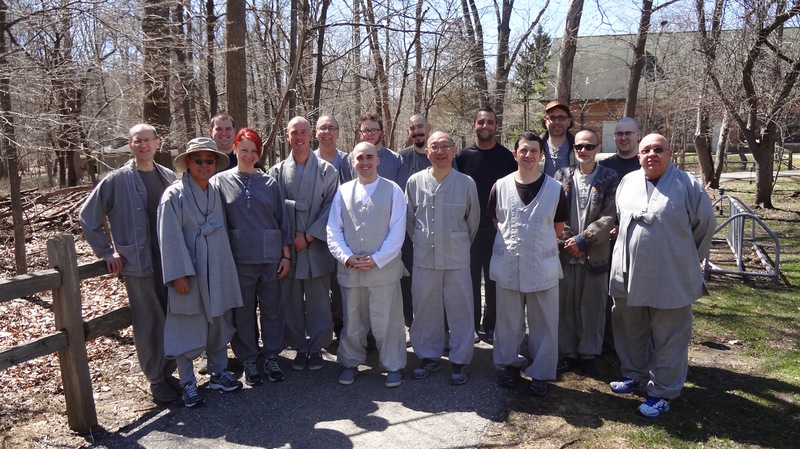 These include self-enlightenment, teaching the path to enlightenment to others and using wise conduct paired with amicable sense. 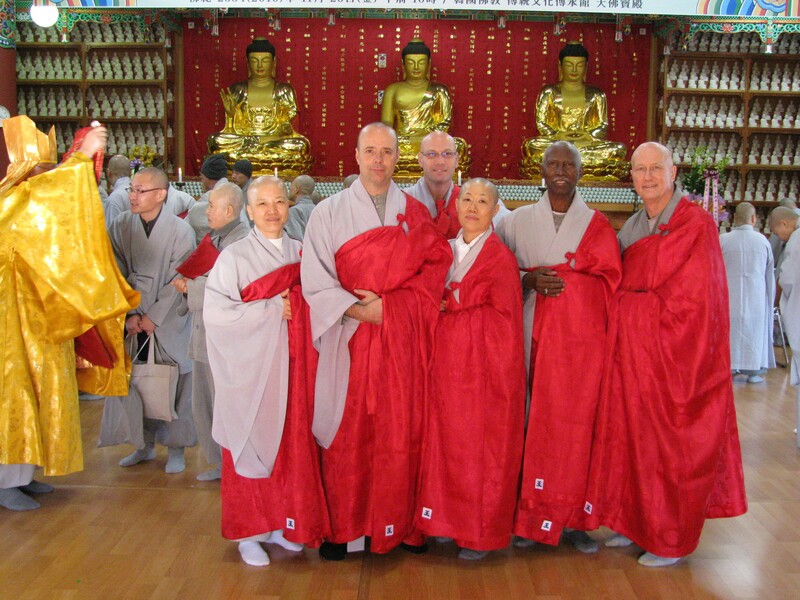 The Taego Order’s ultimate target is to use authentic Dharma to educate the people, to serve the community, to purify the suffering of all beings and to follow the Bodhisattvayana (Mahayana). 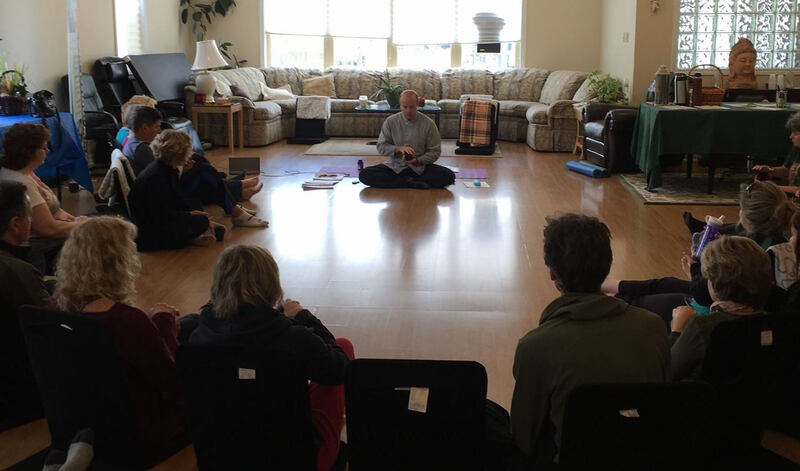 The Taego Order respectfully follows the teachings of Taego Bowoo, which focus on combining the teaching and Zen schools and also on the integration of samadhi and prajana. 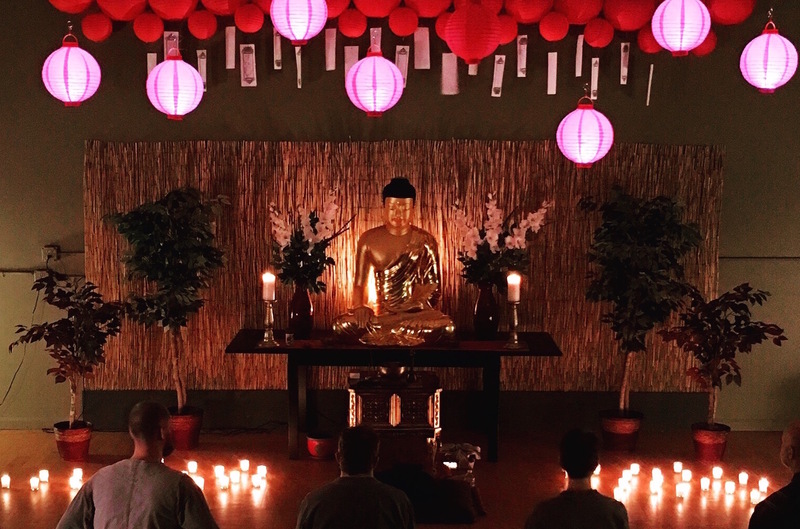 Find a Temple Near You. 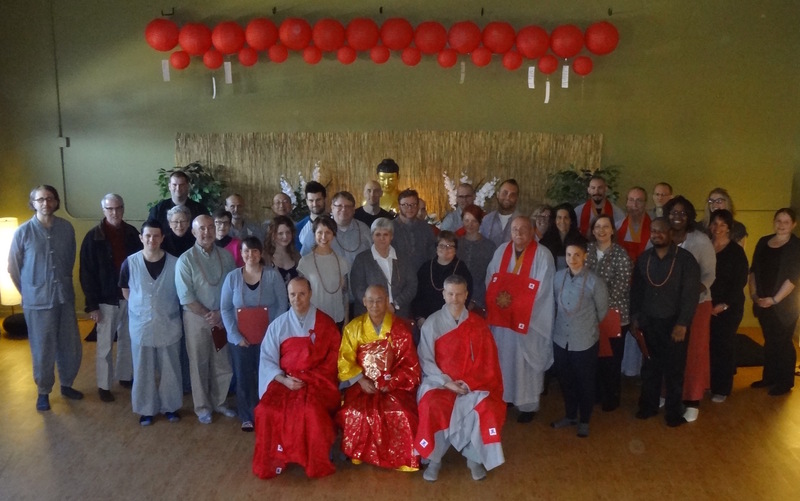 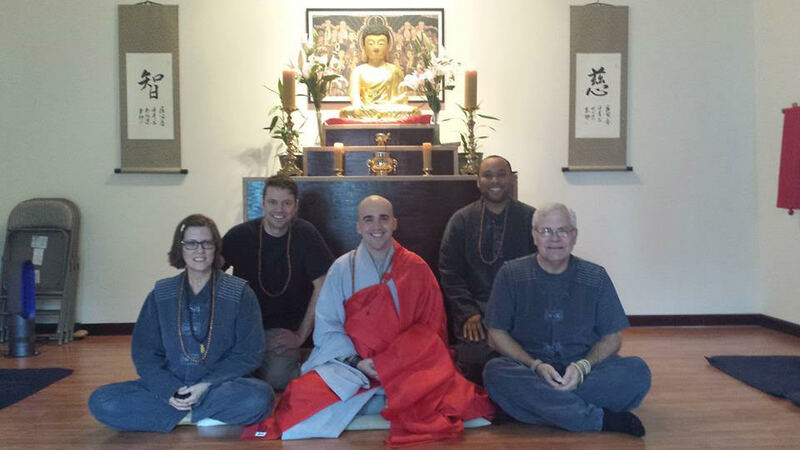 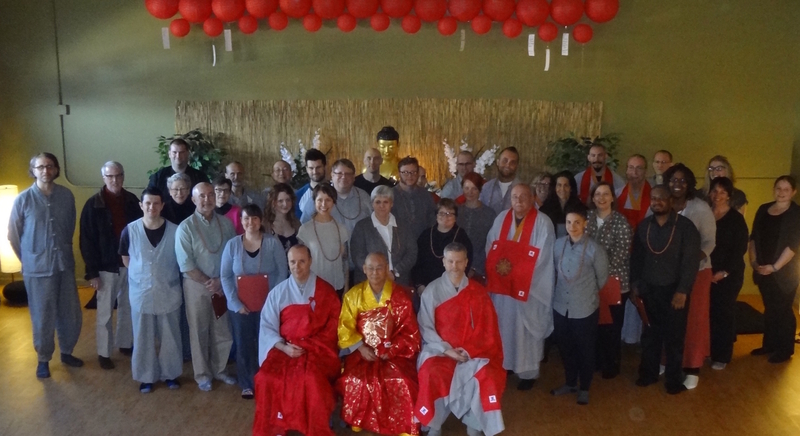 We have opportunities at each temple location to learn more about Buddhist practices and special services.